You are invited to a dazzling night of vaudeville-style entertainment and comedy.  Save the Tassels combines classic and comedic burlesque performances, gravity-defying acts such as trapeze, pole and lyra, with a variety of specialty acts such as hooping, acrobatics and chair dancing. This event has quickly become a must-see show in Lancaster!  Breastcancer.org is the leading online resource for breast health and breast cancer information and contains 7,000 pages of medically vetted content. Breastcancer.org has assisted nearly 47 million people worldwide since 2000, and the proceeds from Save the Tassels help ensure that they are able to maintain and expand their programs and services to individuals that need it the most. Studio Spin specializes in aerial arts and creative fitness such as pole dance, aerial silks and lyra for men and women. Our classes are designed to encourage creativity through dance while also getting a serious workout. For three years, we have proudly hosted Save the Tassels and raised over $4200 to date. Each year, the show has been a huge success in raising money forBreastcancer.org. As a primarily female-based business, we care about the health of women. And we are proud to be apart of the fight against breast cancer. Save the Tassels is unlike any show Lancaster has seen. We invite regional, professional and award-winning performers to the stage to give the audience a one-of-a-kind experience. Your tax-deductible donation plays a vital role in the success of Save the Tassels. It is our goal to donate 100% of the proceeds to Breastcancer.org. Our last event raised over $2000 and we hope to double that this year! We are looking to align ourselves with like-minded businesses for sponsor and vendor opportunities.